The Age of Cryptocurrency which has recently been published by Paul Vigna and Michael Casey explains how Bitcoin is challenging the global market and economy. The book is an informative introduction to Bitcoin that explains everything about crypto-currency and its ideological roots. 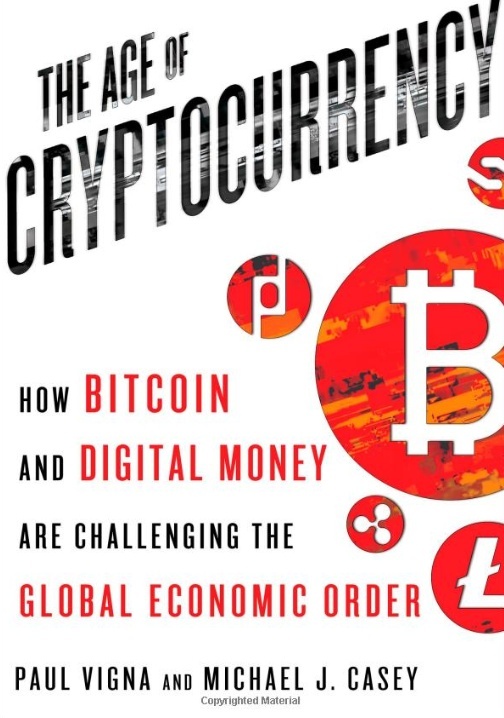 According to its readers, the book is considered to be the best in bitcoin and crypto-currency. The Age of Cryptocurrency explains how bitLanders (formerly Film Annex) is using bitcoin to empower women in developing countries such as Afghanistan. 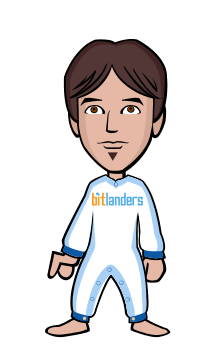 bitLanders pays its users with bitcoin that can be spent on the platform. Young girls and women in Afghanistan earn a lot from bitLanders which helps them be financially independent. “Ahmadi started taking classes in 2013, and she and her classmates were learning about the World Wide Web, social media, and blogs. A movie lover who also loved to write about the movies that moved her, she began writing blog posts, and it turned out that its members responded positively to her reviews, earning her the first real income of her young life. is there a bitcoin exchange or trade platform in Afghanistan? how do they sell bitcoins? or use them? A must read for all bitLanders!!! A very well written and valuable book to read. i think its limited age wht u say ? why do you thing so ? Bitcoin is the money of the future.